This dataset includes information regarding group practice participation in 2013 Centers for Medicare & Medicaid (CMS) quality program as well as the 2013 Physician Quality Report System (PQRS) Group Practice Reporting Option (GPRO) performance rates for the three Diabetes Mellitus (DM) measures and one Coronary Artery Disease (CAD) measure now publicly reported on Physician Compare. The Physician Compare 2013 Public Reporting downloadable file provides the 2013 Physician Quality Report System (PQRS) Group Practice Reporting Option (GPRO) performance rates for the three Diabetes Mellitus (DM) measures and one Coronary Artery Disease (CAD) measure now publicly reported on Physician Compare. Data are publicly available for the 139 group practices of 25 or more eligible professionals (EPs) that successfully reported data under the 2013 PQRS GPRO via the Web Interface. 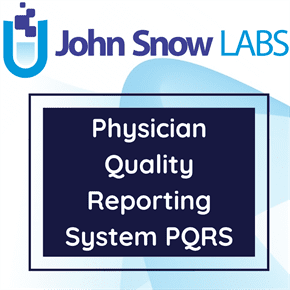 Data are publicly available for the 139 group practices of 25 or more eligible professionals (EPs) that successfully reported data under the 2013 PQRS GPRO via the Web Interface.